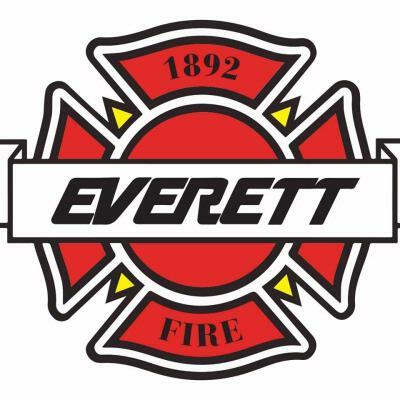 EVERETT – Following national searches, Fire Chief Dave DeMarco has selected three new assistant chiefs, including two external candidates. On Aug. 2, Jeff Edmonds was promoted to assistant chief of operations, overseeing daily department operations. Richard Llewellyn will serve as the assistant chief of administration, a new position that is the result of a departmental reorganization. Kurtis Brown will join the department as the assistant fire chief/fire marshal, leading the department’s Fire Prevention Bureau. Llewellyn and Brown will begin their new roles on Oct. 8. Edmonds has served with the Everett Fire Department in a variety of roles since 1988, most recently as battalion chief. 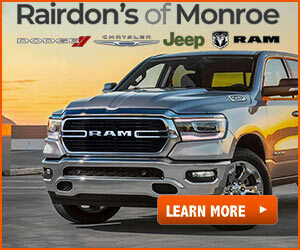 He stood out in the national search because of his extensive contributions to the department and industry as a whole. In 2017, Edmonds became the first member of the department to receive his Chief Fire Officer (CFO) designation from the Commission for Fire Accreditation International. He has managed a wide range of training and special operations programs, and holds several professional certifications including Fire Officer IV and Hazardous Materials Incident Command. Llewellyn comes from the Spokane Valley Fire Department where he was most recently their division chief of Emergency Medical Services. Among other accomplishments, Llewellyn has held multiple ranks, served as the president of IAFF Local #3701, served as a technical rescue technician and a red-card certified wildland firefighter, and earned his CFO designation in 2014. In his role at EFD, he will oversee the Emergency Medical Services and Training divisions. Brown is a passionate and skilled fire prevention officer coming to Everett from the City of Visalia, California, where he has served as their fire marshal since 2014. He holds certifications from the state of California as a fire marshal, fire protection specialist, fire code inspector, fire investigator, basic and advanced code enforcement officer, plans examiner, and many others. In his new role, Brown will be tasked with developing a young cadre of new fire inspectors during a time when the City is looking to build upward. He will also have the opportunity to help promote a new assistant fire marshal from the ranks, to fill an opening created by a recent retirement.